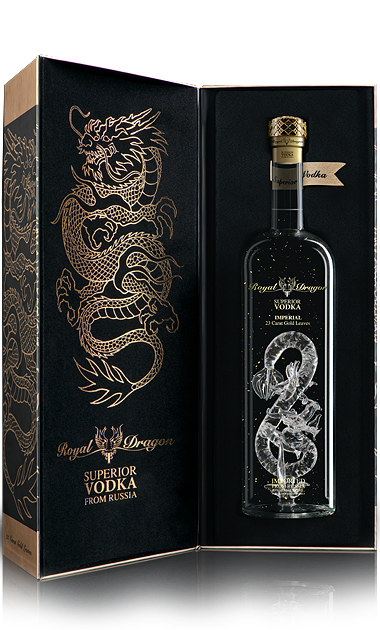 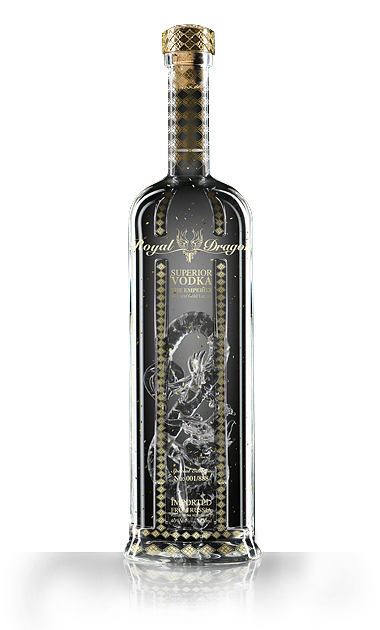 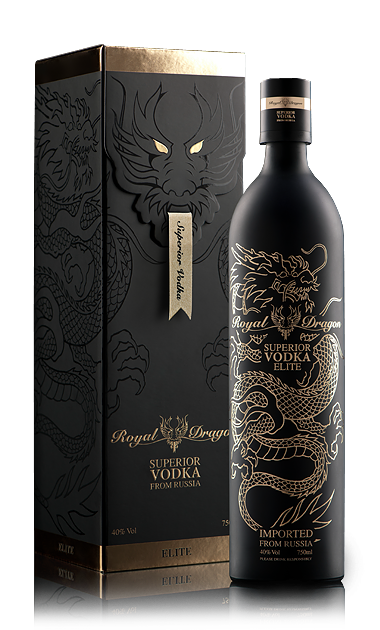 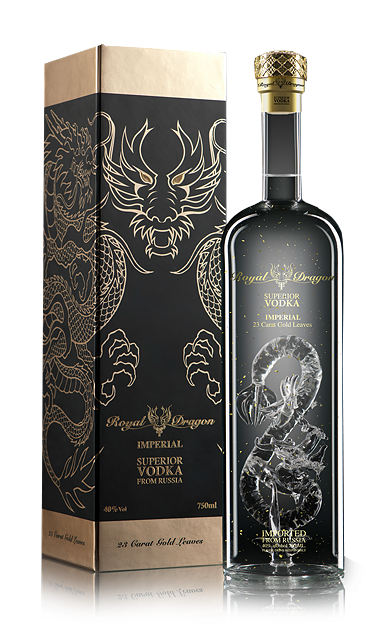 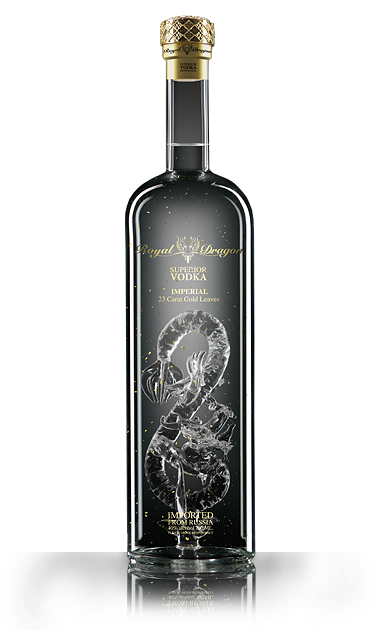 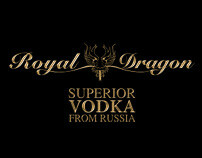 Royal Dragon is the ultimate expression of Superior Vodka. 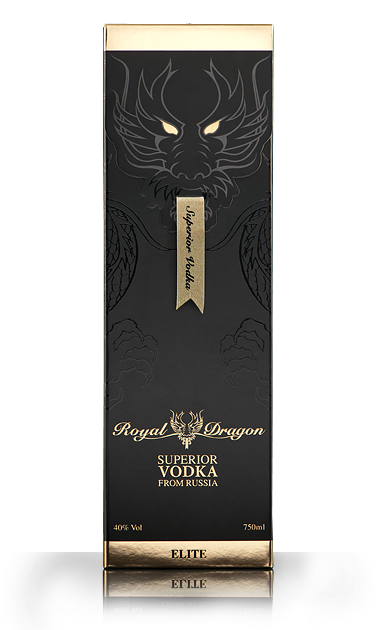 A small batch Vodka, exclusively distilled in Russia from the finest winter harvest rye. 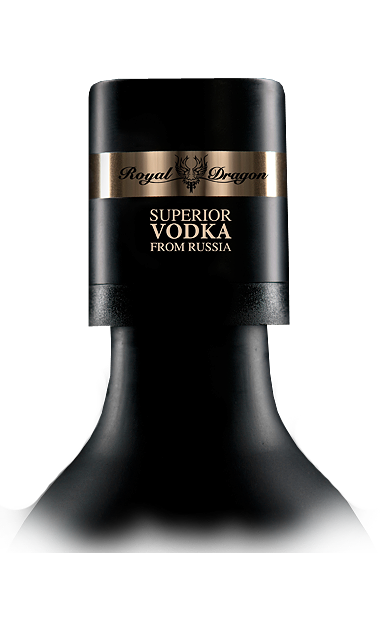 To achieve elemental softness and purity, our Vodka is five times distilled, using a century old copper pot still. 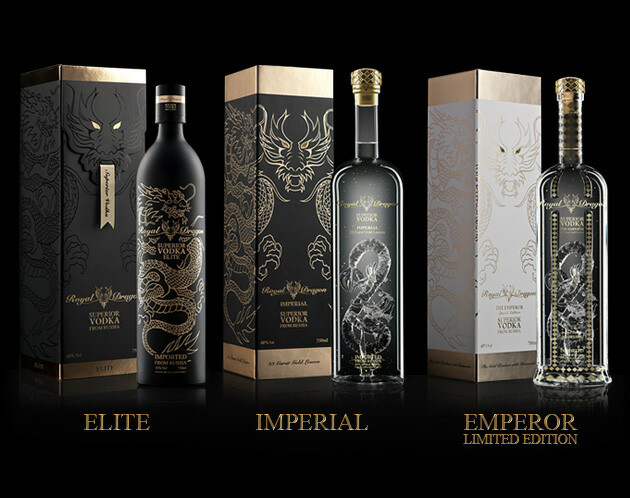 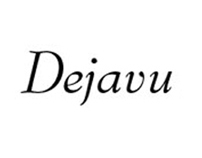 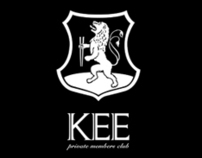 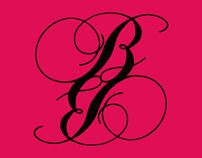 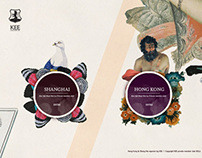 We remain committed to delivering the highest in quality and the ultimate tasting experience. 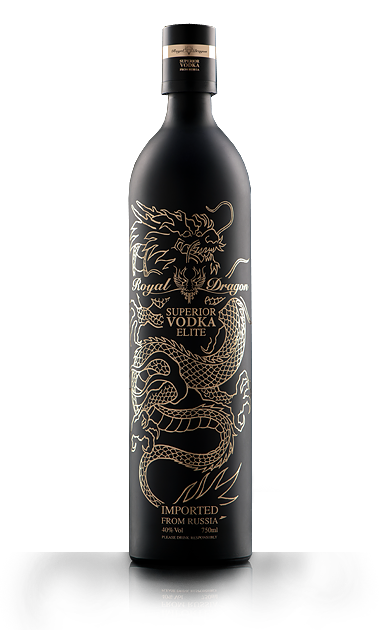 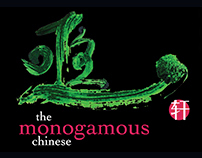 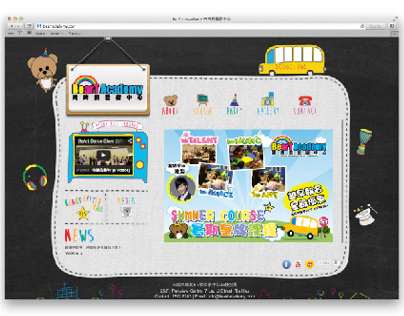 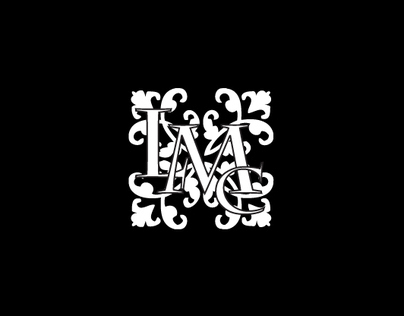 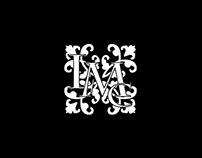 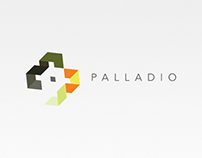 illume visuals was then responsible for all product photography and production of digital media.